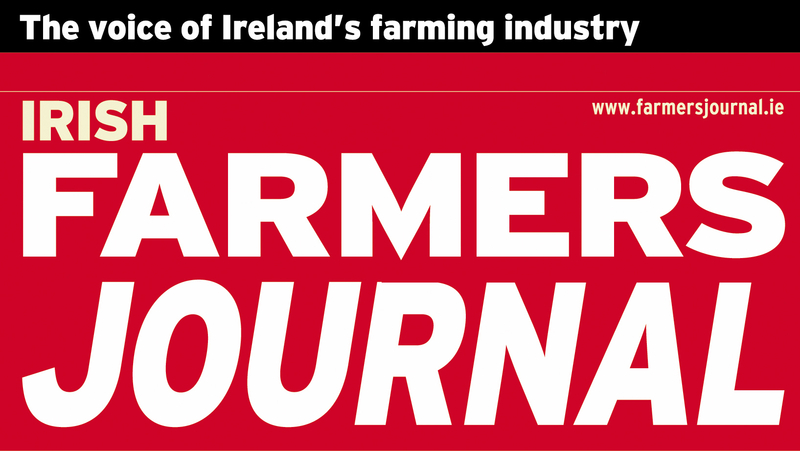 PJ Callan Ltd will have a wide range of products on display at Grass & Muck this year, including Kioti tractors, Fiona seed drills, Dal-Bo 630 roller, Brix Rambo three- leg chisel plough, Ovlex subsoiler, subsoiler disc harrows and heavy- duty cultivators, Einbock 6m harrow with pneumatic seeders, Negri 220 shredder, Samson slurry and manure spreaders, Osella sprayers, Delo-rino finishing mower and rotavator, Rotadarion 200 stone covering burier, Forgio stone burier and TP wood chippers. For the first time, PJ Callan will have the Einbock P-BOX-STI on display. This machine is a pneumatic airseeder with electrical seed amount dosage. 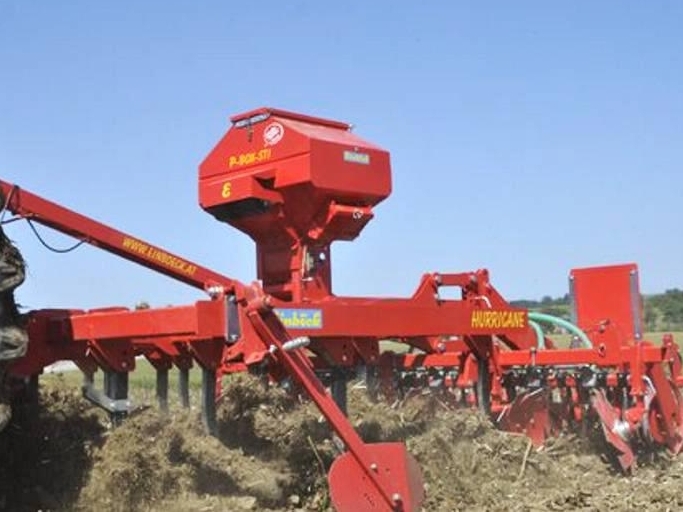 The user-friendly SPEED-TRONIC control unit regulates the seeding amount depending on the actual working speed. The necessary speed data is obtained from various sensors or via the seven-pole signal cable from the tractor. A 5in display, physical buttons in an ergonomic arrangement and a menu-driven control of all functions and settings ensure a fast and exact working with the P-BOX-STI.